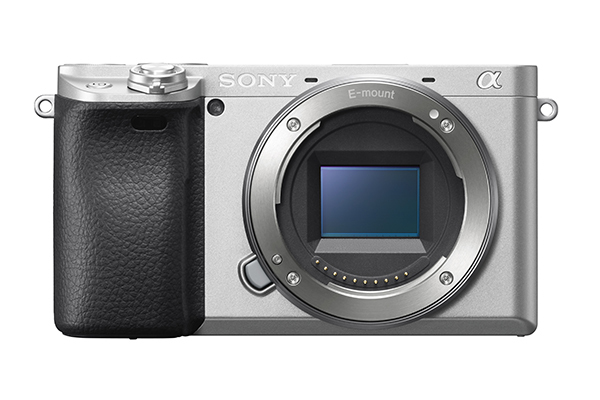 Sony’s APS-C series camera body has come a long way since the A5000 series days. Although there are news of the launch of A7000 which did not happen on time, the all-new A6400 was announced instead. 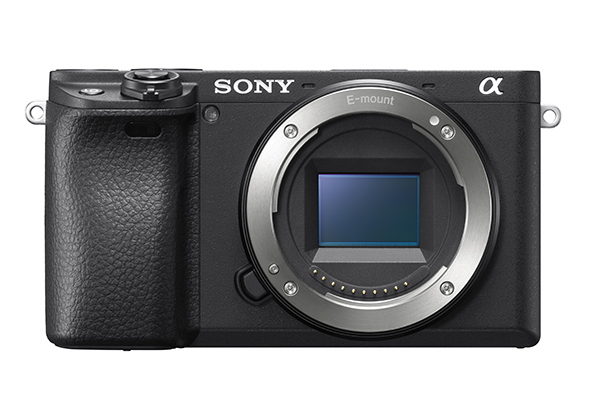 So, where does the A6400 positioned when the A6300 and A6500 are still on sale today in the market? 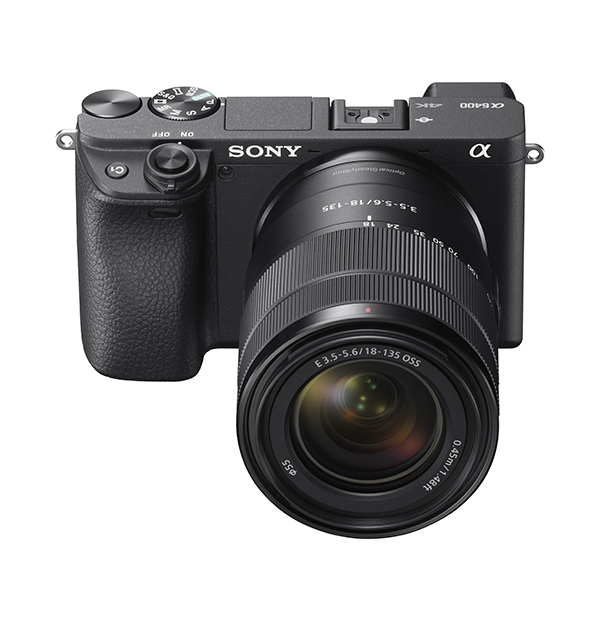 The A6400 has (almost) the identical form factor and resolution compared to its sibling at 24MP, so the engineer at Sony has worked on its performance from the inside. We summarise a list of important features that will help you digest. 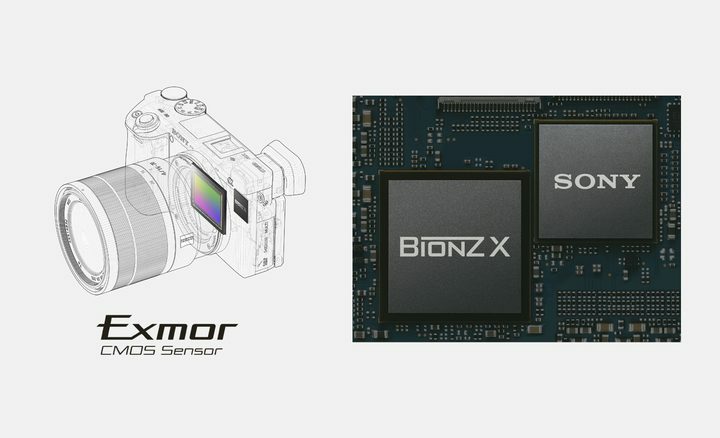 The A6400 gets the BIONZ X processor and imaging technology from the Sony A9 to provide better overall image quality. Standard ISO ranges up to ISO 32000 for both still and movie, and is expandable up to ISO 102400 for still images, with excellent noise reduction at medium and high sensitivities. 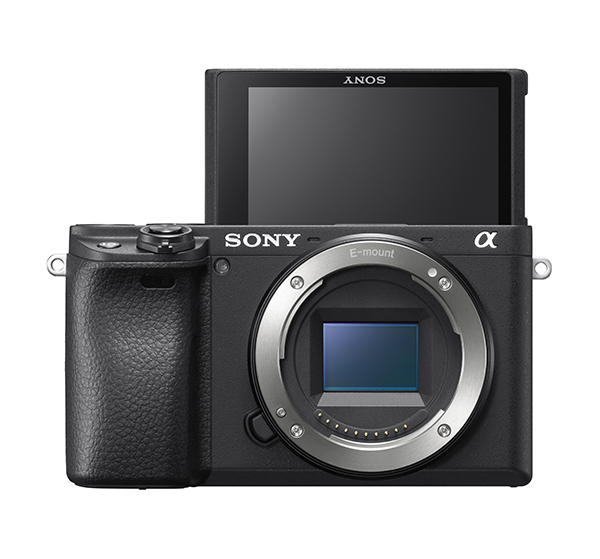 New on the α6400 is a fully 180-degree tiltable, 3.0-type LCD flip screen with 921k-dots of resolution that allows for simple and effective framing of selfie-style shooting for both still and video capture. Utilizing this capability, vloggers will be able to check and monitor composition throughout their entire creative process. The LCD screen is also equipped with touch functionality, with options for TouchPad, Touch Focus, Touch Shutter and new Touch Tracking which quickly activates “Real-time Tracking” through the touch screen. Sony claims it has the ‘world’s fastest’ AF of just 0.02 seconds. 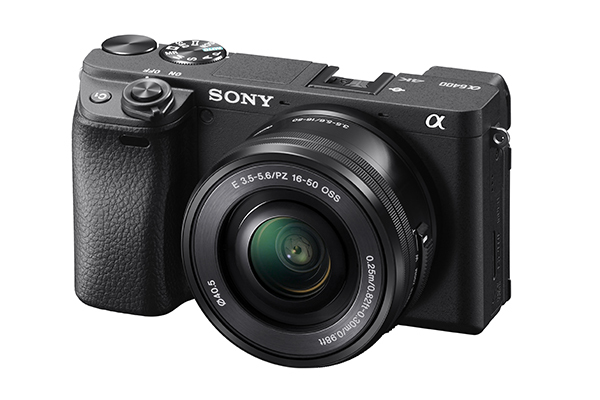 The AF system now features real-time Eye AF and real-time tracking, technologies brought over from Sony’s top mirrorless models. 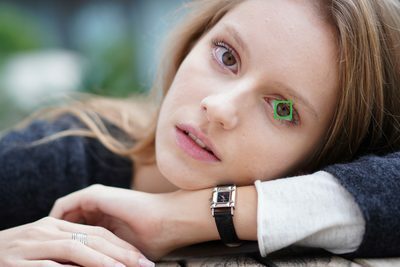 In all autofocus modes, the camera now automatically detects the eyes of the subject and activates Eye AF with a half press of the shutter button, and when in AF-C or AF-A mode, the preferred eye (left or right) of your subject can be selected as the focus point. Choices include Auto / Right Eye / Left Eye, and a Switch Right / Left Eye function is able to be assigned to a custom function as well. This exciting new technology completely frees the photographer to focus solely on composition with full trust that focus will be tack sharp on the subject’s eye. Eye AF support for animals will be added in summer 2019 via a system software update, ideal for wildlife photographers. The versatile α6400 is an exceptional video camera, offering internal 4K (QFHD: 3840 x 2160) movie recording with full pixel readout and no pixel binning to collect about 2.4x the amount of data required for 4K movies, and then oversamples it to produce high-quality 4K footage with exceptional detail and depth. 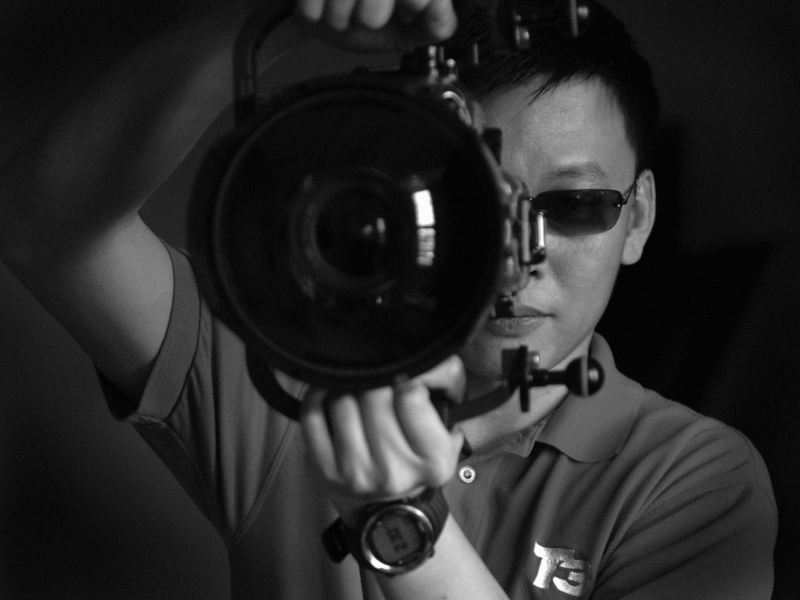 Focusing during movie shooting is fast and stable thanks to upgraded Fast Hybrid AF technology, which keeps the subject in constant smooth focus no matter the scene, and even if an object crosses in front of the camera. This advanced AF plus touch focus functionality make it an ideal camera choice for many vloggers and video creators that are regularly creating and uploading content online. Sony has included its SLog2, SLog3 and HLG modes for the first time in an APS-C model. Price and availability will be announced in March. Visit www.sony.com.my for more details.